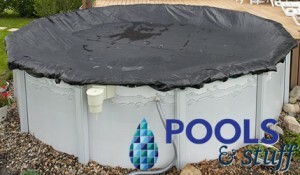 Includes Arctic Armor Bronze Cover (8 Year Warranty), Water Tubes, and Winterizing Chemical Kit. Includes Arctic Armor Silver Cover (12 Year Warranty), Water Tubes, and Winterizing Chemical Kit. 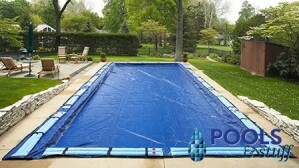 Includes Arctic Armor Gold Cover (15 Year Warranty), a 4'x4' Air Pillow, and Winter Cover Seal. 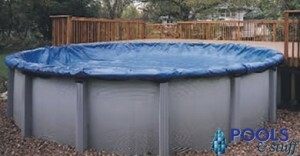 Includes Arctic Armor Gold Cover (15 Year Warranty), Water Tubes, and Winterizing Chemical Kit. 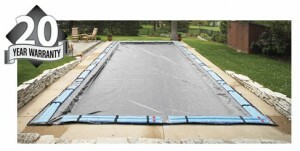 Includes Arctic Armor Gorilla Cover (20 Year Warranty), a 4'x4' Air Pillow, and Winter Cover Seal. 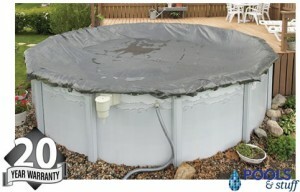 Includes Arctic Armor Gorilla Cover (20 Year Warranty), Water Tubes, and Winterizing Chemical Kit. 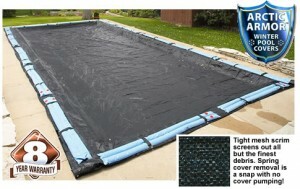 Includes Arctic Armor Rugged Mesh Winter Cover (8 Year Warranty), a 4'x4' Air Pillow, and Winter Cover Seal. Includes Arctic Armor Rugged Mesh Winter Cover (8 Year Warranty), Water Tubes, and Winterizing Chemical Kit.